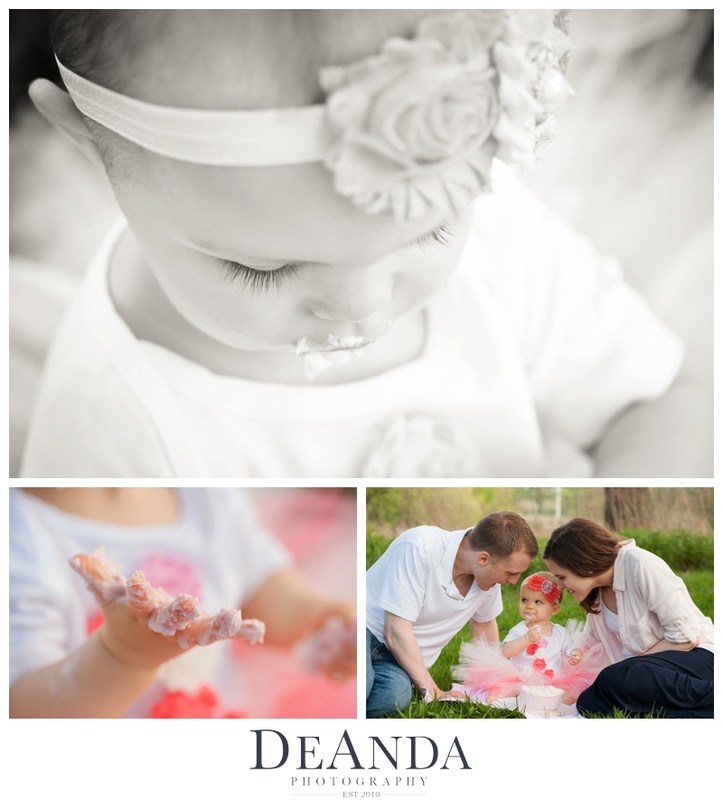 I was excited to plan this shoot with the K Family for their adorable daughter Lily and her birthday! She just turned 1 on May 24, 2014. According to Jennifer. 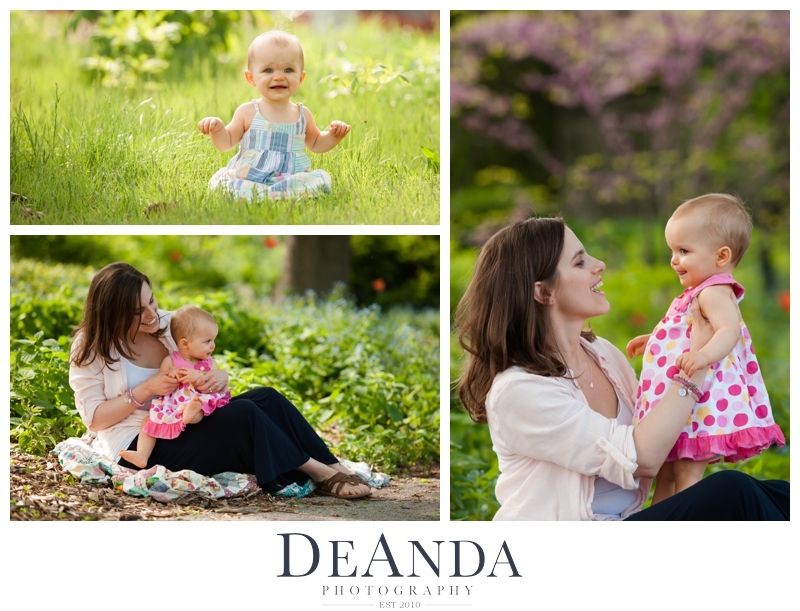 Favorite activity: crawling/exploring/getting into anything she can! She also loves swinging on the swing at the playground. For her first birthday party, her grandma, grandpa, aunt, and uncle are coming to Chicago to celebrate! Her birthday party is pink-themed, with a vanilla smash cake with pink frosting for her and pink cupcakes for everyone else! And if the weather is nice, they'll celebrate by taking Lilly to the zoo! Matt and Jen have been married for almost 5 years. They met in Chicago though he's from Michigan and she was from NC. As a family of 3 now, they love to spend the weekends taking Lilly for walks, especially when the weather's nice!